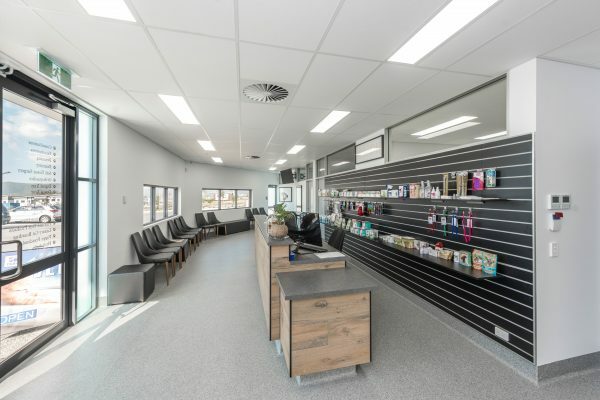 Therian’s animal facility design expertise is available to other building design and construction professionals throughout the industry. We can develop a customised scope of services specific to any project situation, no matter its size. Below are our wide range of services to assist you in your own design work. 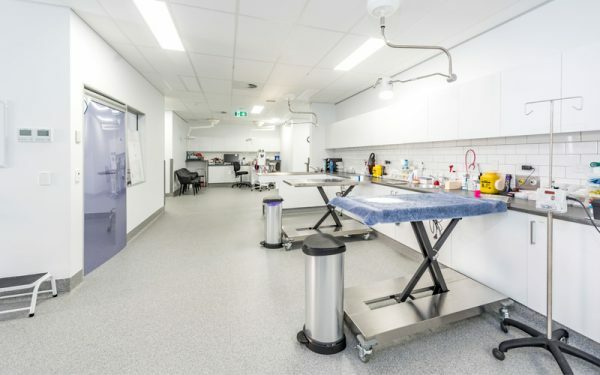 Therian’s extensive pet facility design experience can help you establish the minimum program requirements for a project. 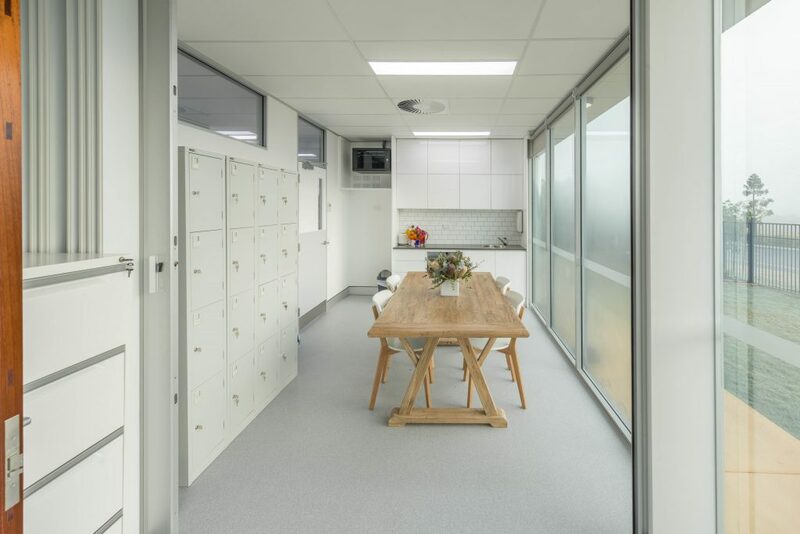 Working with input from the end user, a simple listing of all functional spaces with appropriate area requirements can be developed to establish the scale and scope of your project. 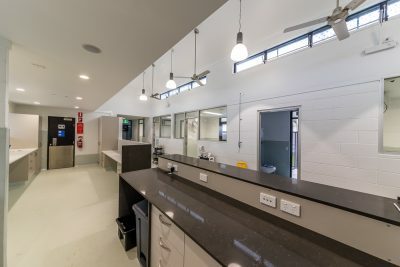 As animal facility design experts, we can provide your team with input on the initial design criteria that should be considered when designing animal care facilities. Therian is available to answer your questions and support the early stages of project development. Therian will work with other site and building design professionals to establish a site master plan. 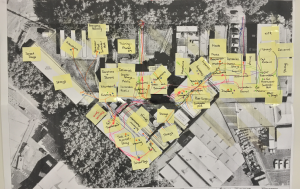 This plan will address appropriate functional adjacencies with staff and public traffic flow, clearly identified for presentation to the end user. 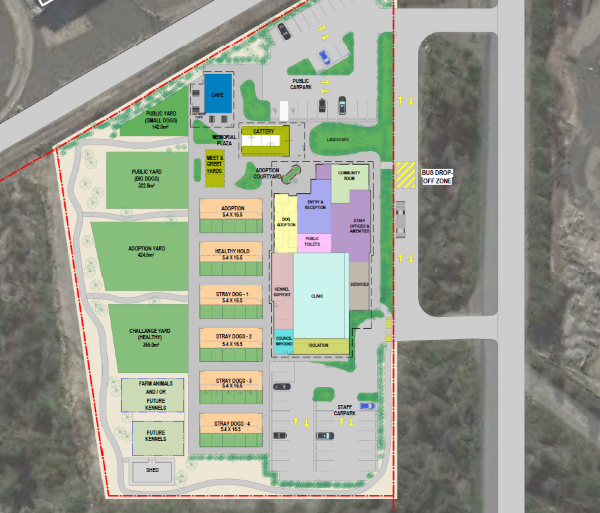 Staged master planning for long-term growth or for staged improvements for existing sites may also be addressed as applicable. Animal care facilities necessitate a highly function-driven design process. Designed “from the inside out”, we can provide the schematic plan layout that will work for the specified use, and hand off to the lead building designer to complete the architectural design work. Therian can peer review your design and advise on specific areas critical to the operation of an animal care facility. At the later stages of design, we can review material selections for durability, ventilation, drainage, and higher level of technical issues depending on the scope of review requested and the level of information available for review. 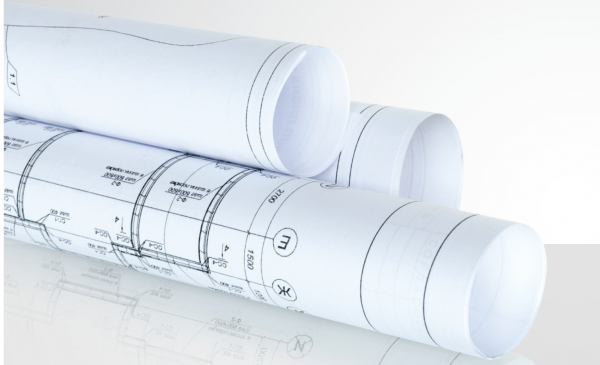 We can save the design team significant time that would be spent researching materials, equipment, HVAC design criteria, and other technical considerations critical to a successful design solution. Therian can share our extensive knowledge from decades of experience in the industry so you don’t have to reinvent the wheel. Therian’s animal architecture experts team up with other design professionals by providing complete, ready-for-tender interior fit-out drawings to work in tandem with building core and shell design documents provided by others. Working directly with the client to develop the interior functional solutions and collaborating with the building design team optimises each team member’s area of expertise.